Your business definitely stands for something and the decor of your business must complement that. 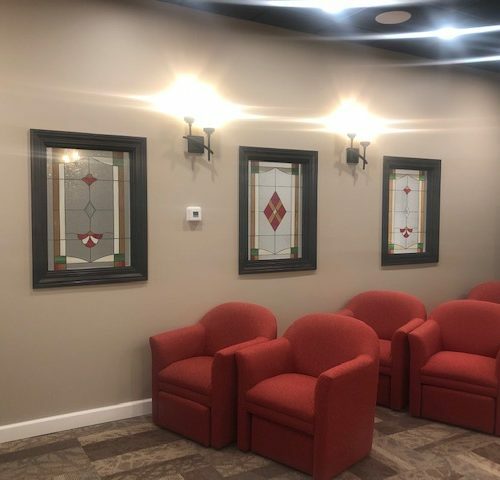 We offer our services not just to churches and homes; our stained glasses are also widely used in offices and commercial spaces. The beautifully glazed combinations of light translucent hues can bring an element of elegance to your business. Wow your clients as they enter your office space with our customized stained glass options. Maintaining the tidiness of your office becomes easier when you choose what we offer. Our experts have worked with several renowned businesses and commercial establishments throughout San Diego and continental America. Allow your commercial space and office to be known for its décor. 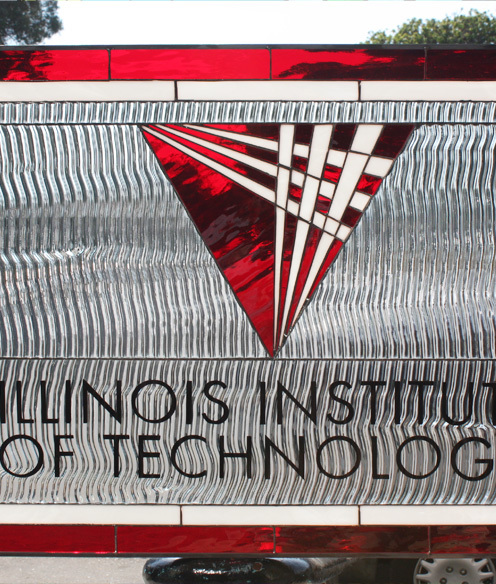 We design stained glass in-line with your business persona. We help create a posh ambience in your office. Huge savings on upkeep, maintenance, and energy bills: While profit is a driving force for any business, reducing costs can never be ignored. 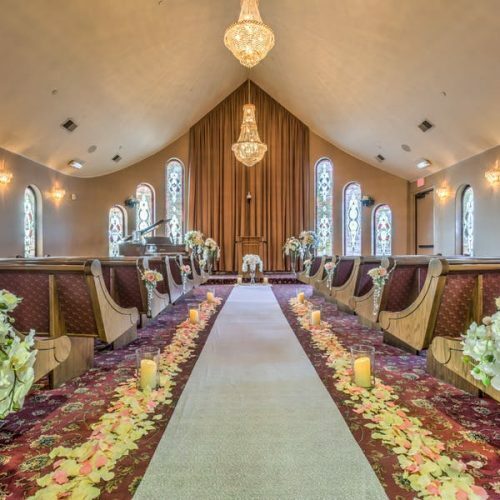 The stained glass windows and enclosures that we design are highly temperature resistant. Maintaining them is easy as they seldom stain or get cracked on minor impact. A bright and healthy environment in the office: You can do away with curtains and blinds when you opt for stained glass. This also means that you can stop worrying about employee health due to dust allergies. Dust has a tendency to settle upon fabrics, especially curtains. Of course, a bright office brings in a renewed zeal among employees to work. Limitless design options and personalized attention: We have been in the business for more than a decade and a half. We know what works for your business. Moreover, it is our policy to sit with our business clients like you and discuss what suits you the best. Stained glass display shelves are always an awesome idea. Embellish the shelves with a bit of light and your products simply stand out. 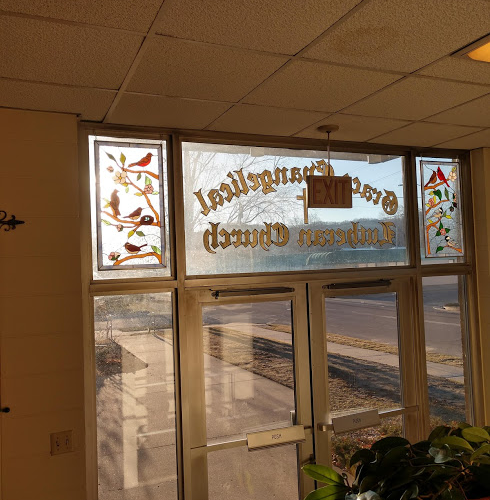 If your requirement is for an office space, glazed stained glass can be a great option to substitute wood and plastic for cabins, cubicles and windows. You could even add style by opting for a stained glass entryway. Pantries and recreational areas in your office too will look great with stained glass options. 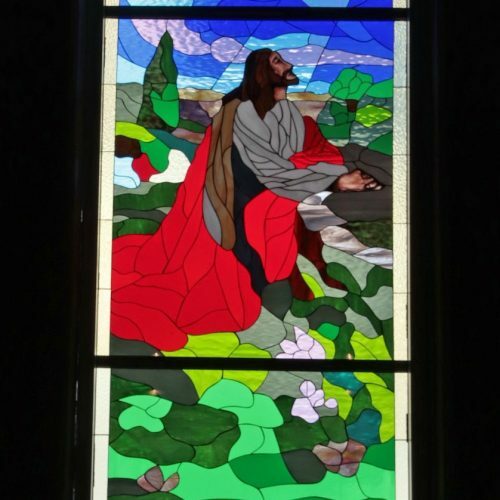 Your staff will like spending some relaxing time amidst beautiful pieces of stained glass art. What’s more; you could even get them involved in the design process. A beautifully designed commercial space and office can truly impress your clients and customers. There are businesses in the United States which are known for their design aesthetics. A reputation like this can draw customers to you and more business follows naturally. 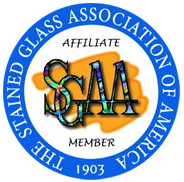 Your design options are huge as we work with transparent glass, Artíque, Waterglass, Rough Rolled, Baroque, Variegated Mixes, Opalescent, Iridescent Glass, Aventurine, Pearl Opal, Clear Textures, and several other varieties of stained glass. With us, you’re sure to find the perfect match of material and design. We bring affordable and high quality stained glass items for your business space. Let’s make your business establishment stand out. Feel free to get in touch with us at 619-454-9702 or get a free quote.